Ms. Nobles’ litigation experience encompasses a wide range of commercial disputes and includes the representation of corporate clients and individuals in a wide variety of civil actions including fiduciary duty and malpractice claims, trade secret actions, breach of contract matters, vicarious liability and other general business matters. 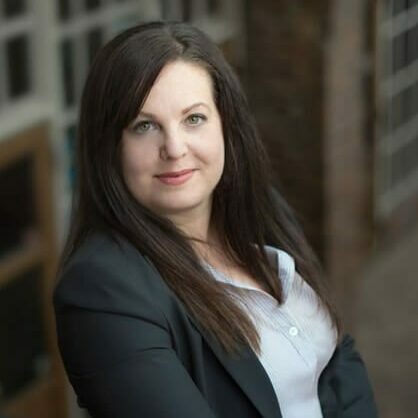 Ms. Nobles has experience in all stages of civil litigation, including an extensive law and motion practice and trial experience. Lisa litigates before State and Federal courts as well as arbitration panels. Ms. Nobles employment law experience includes advising employers on compliance with state and federal laws regarding personnel policies and employment contracts. Lisa also represents corporate clients in civil actions involving employment discrimination, retaliation and wrongful termination claims and employment-related breaches of contract including non-compete and non-solicitation agreements. Website Built & Managed by Starfire Web Design.